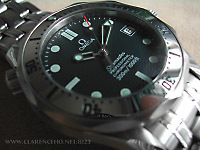 The Omega Seamaster Professional (SMP) is my first "luxury" mechnical watch. The SMP comes in many variations with different styles and size. 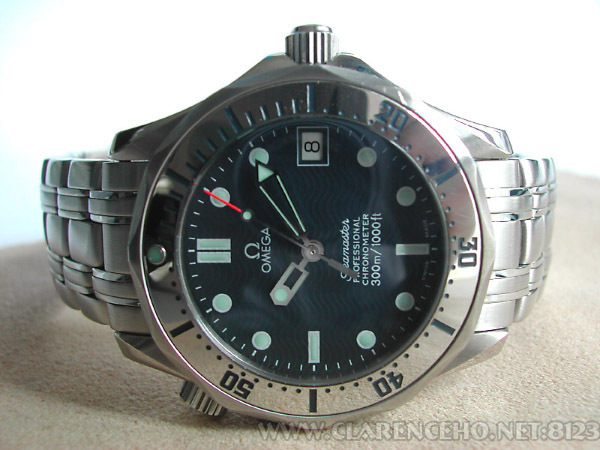 Mine is a mid-size, silver bezel, skeleton hands, blue dial "James Bond" version. 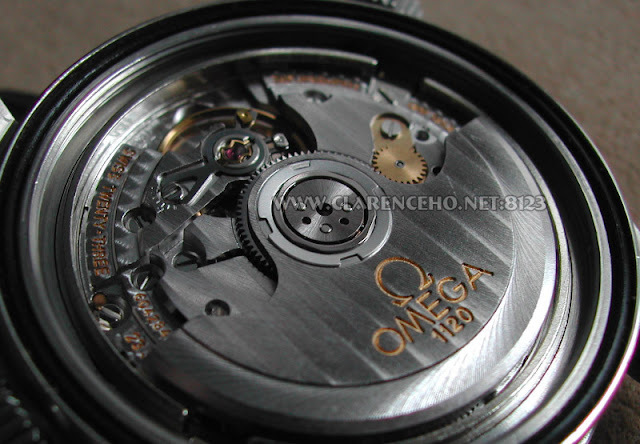 The movement inside is an Omega cal. 1120, which is based on the well-known and trusted ETA 2892-A2. Omega performed heavy modification on the movement. Number of jewels increased from 21 to 23. 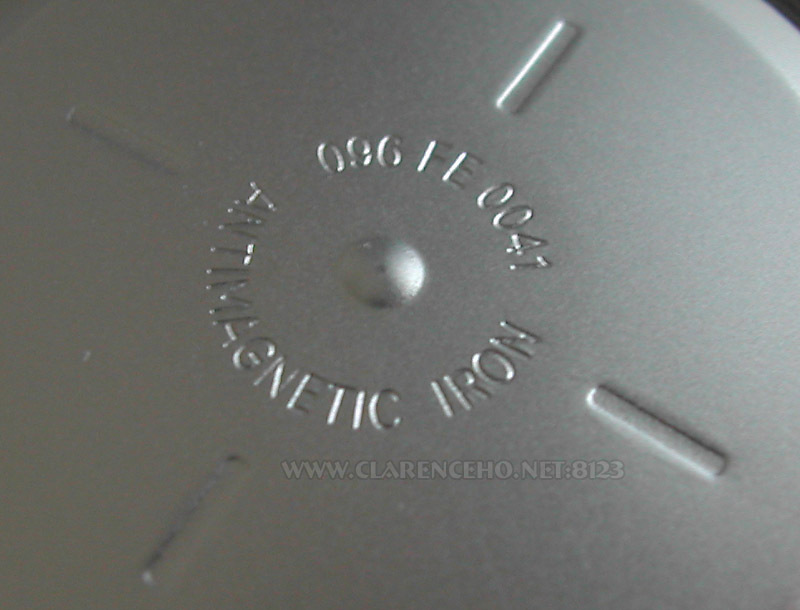 The rotor is heavy and engraved. 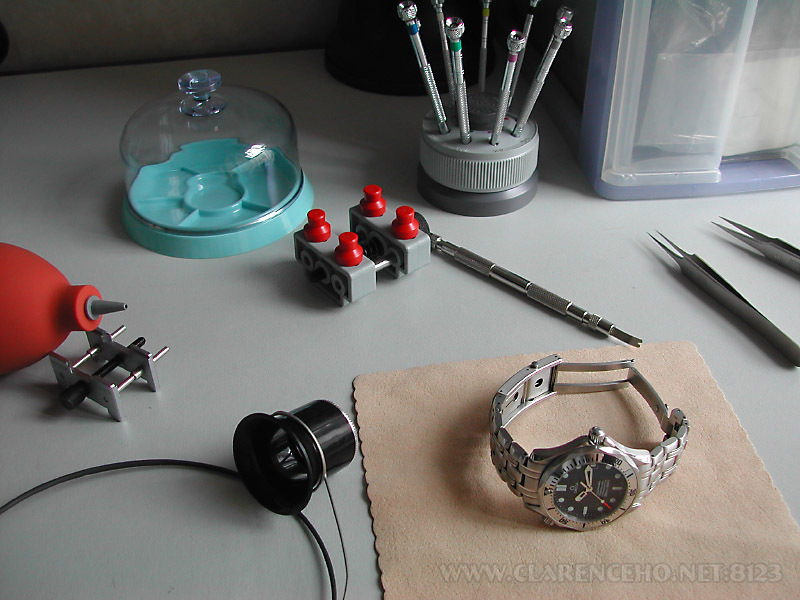 Movement surfaces are plated with rhodium and nicely finished. 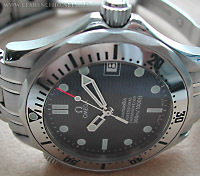 The movement is also COSC certified and adjusted for 5 positions and temperature. The watch has 44 hours power reserve. 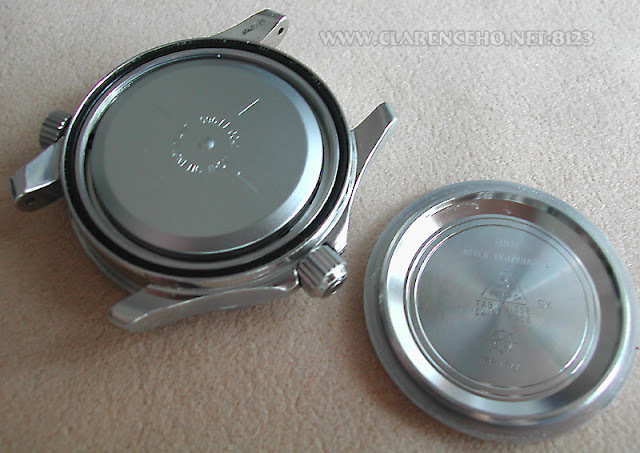 This stainless steel watch is rated with 300 meter water resistance. 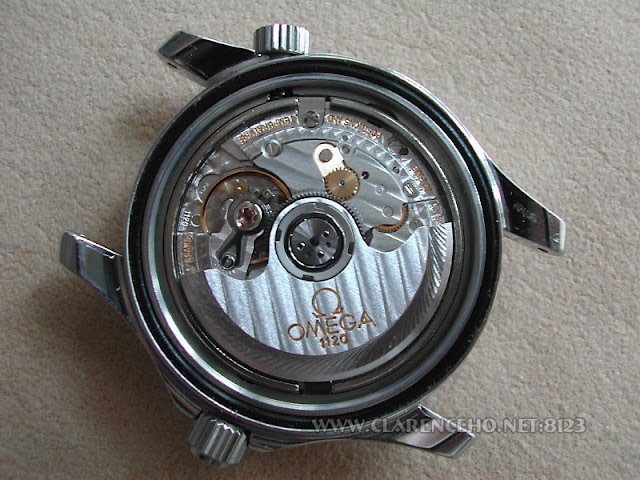 The screw-down crown has an Omega logo on it. 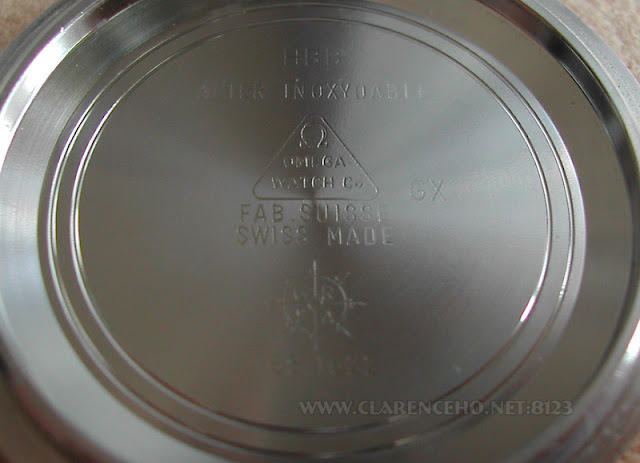 Notice that there is an extra crown at the 10 o'clock position. That is the Helium escape valve. 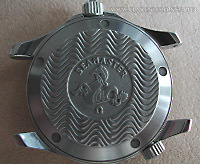 It helps to release the helium gas accumulated inside the watch during deep sea diving.